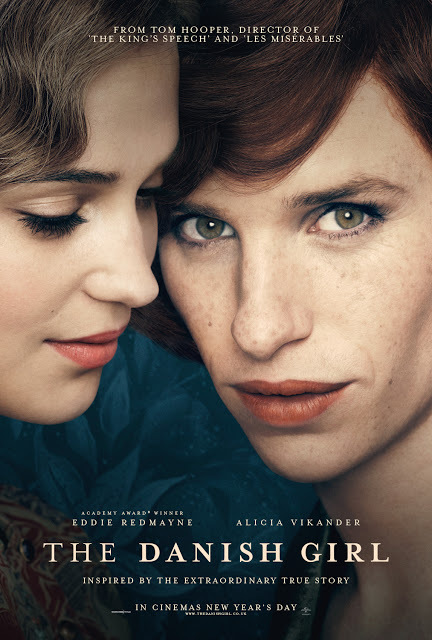 “The Danish Girl” is one of the intimate and most heartfelt film that was shown this month. It was a story of love beyond measure. A wonderful expression of how to free yourself from the norms of society. It tackles an issue beyond the time it was set and remained sensitive on the matter. The performance of Alicia Vikander (Gerda Wegener) was just perfect and stunning. She was a wide array of exciting and dramatic. 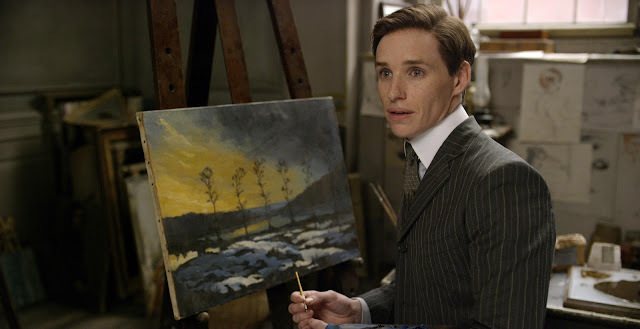 Her interplay of gestures and silent scenes with Eddie Redmayne (Einar Wegener) has just made the story more appealing. Truly, a film can convey more message even if the words are not uttered. The film's production team and costume designers were highly commendable for providing a wonderful set of props and set-ups that made everything believable. There were careful color scheme choices and fashion research seen in the film. The flow of the story gives you the rush of the moment, and let's you savor the taste of the sumptuous scenes. A wild mix of the known and forbidden that led to a kaleidoscopic perspective of the reality of life and love. In 1926 in Copenhagen, artist Einar Wegener is married to Gerda Wegener and is revered for landscape paintings. Gerda is also an artist, less renowned but steadily working as a portraitist of prominent citizens. Theirs is a strong and loving marriage, yet personal and professional epiphanies have eluded them both. 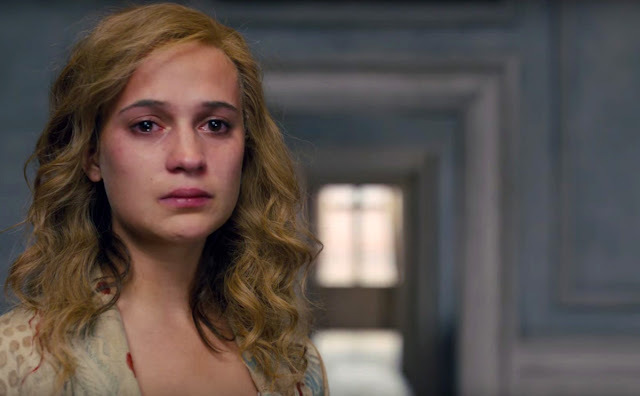 Vikander Shines with Oscar-Worthy Performance in "The Danish Girl"
Eddie Redmayne admitted however that living as a woman on the set left him feeling “vulnerable”. He dropped a huge amount of weight to play artist Einar Wegener, who in 1930 became one of the first people to undergo gender reassignment surgery before renaming herself Lili Elbe. 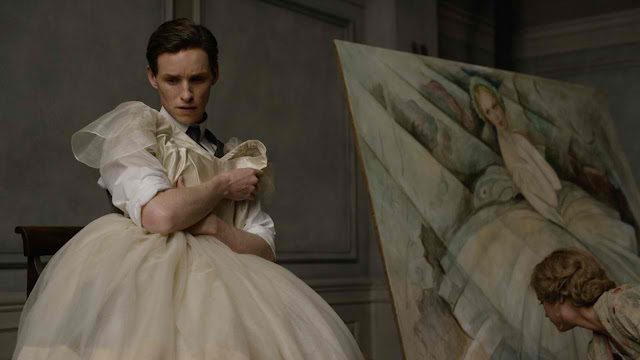 Redmayne Aims for Back-to-Back Oscars with "The Danish Girl"
“The Danish Girl” opens across the Philippines on Feb. 3, 2016 and will be distributed by United International Pictures through Columbia Pictures.